Digital & Analogue, mostly nautical but not always. 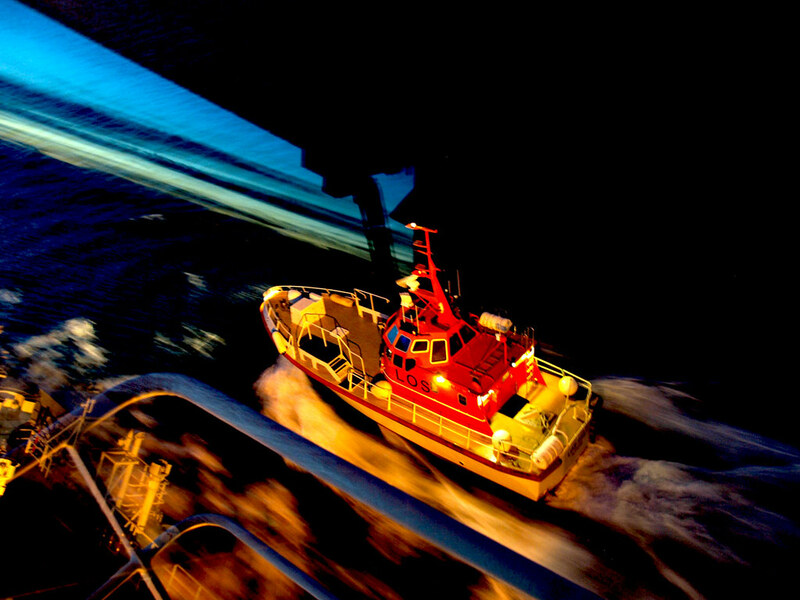 The Trondheim pilot boat appears at speed out of the inky black night, a shaft of blue horizon is all that’s left of the daylight reflected in the bridge window.No blame culture; a concept. I love how the pilot boat is a centre of stillness in a world swirling with motion. Både Tim Times & Photo Journey har dött! Hur är det med dig Tim?